The Sixties heralded a new era for popular music, hitherto almost all cutting edge pop music came from the USA and the industry was dominated by either American groups / artists or by usually tepid 'cover' versions from UK artists. This was to change in or around 1963 when the Beatles and other UK groups turned the music industry on its head. Such bands as the Rolling Stones, Beatles, Searchers, who had initially slavishly imitated the American R and B tunes of Chuck Berry, Valentinos etc now developed a unique sound of their own which not only took the UK charts by storm but also the American hot 100. This was a time of growth for the record selling industry with a wider market and people with more disposable income, 60s popular music was embraced by all age groups. 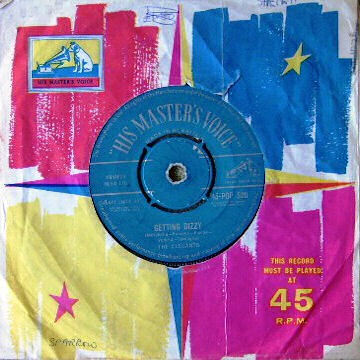 A 45 RPM single cost six shillings and three pence = about 32p in present UK currency [about €0.50] and an LP [album] cost anything between nineteen shillings and two pounds. During the 60s the USA continued to release a mountain of high quality music that was overlooked and lost in the UK beat invasion. 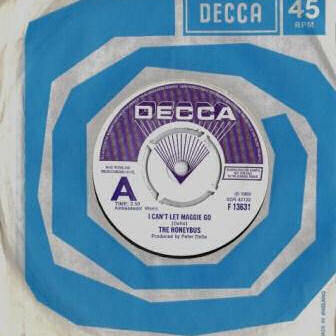 A huge number of now classic Tamla Motown and Soul music releases sunk without trace only to be kept alive by the UK discos, this music is still played and greatly enjoyed to this day over 40 years later. 60s beat pop selections can be presented by Sounddiffusion mobile disco dj hire for your next event or party.